I was born in the gorgeous mountain town of Glenwood Springs, Colorado. I spent the first half of my childhood on the western side of the mountains and in my teens we called the eastern side our home. I’ve seen every part of Colorado and I couldn’t love it more! However, when I met my husband, we fled to the sunshine state for our destination wedding. It was the most fun I’d ever had! Vacationing with our closest family and friends, making memories and having a total blast.  Now, I have the privilege of photographing all kinds of weddings- whether it’s an elopement, destination wedding, or a traditional celebration with 200 guests and a reception that lasts into the night. I never realized how much I loved photographing weddings until two friends basically forced me to photograph their wedding! I never thought about becoming a wedding photographer, and then one day, it’s all I wanted to become. I’m so grateful I stumbled into this because I cannot imagine doing anything else. Every time I see an email in my inbox from a bride, I’m a giddy mess. It’s almost embarrassing. I get so pumped about each and every elopement or wedding that comes my way. I LOVE my job! If you’re not fond of people who love to smile, laugh, and have fun, then I’m probably not the photographer for you. Also, I have a mild addiction to sour candy. I’ll just leave that right here. Your wedding day is an experience from beginning to end-whether you’re eloping or including all of your family and friends. Your photography is a huge part of that experience… shouldn’t it be fun? and enjoyable? and natural? I think so! Your wedding day shouldn’t be full of poses. It will be full of real moments, emotions, and life at its greatest. Those are the moments I aim to document for you. Those are the moments you’ll truly cherish. We will get those special portraits that will end up on your wall (and on mom’s fridge) but we’ll have fun in the process. You will get to enjoy your day, every moment, and you’ll get the wedding photos you’ve always dreamed of. My goal is to not only document your memories, it’s to create an experience that you’ll never forget. I can’t wait to meet you! Get in touch so we can start planning! THINGS THAT MAKE ME SMILE..
next up: take a peek at my work!